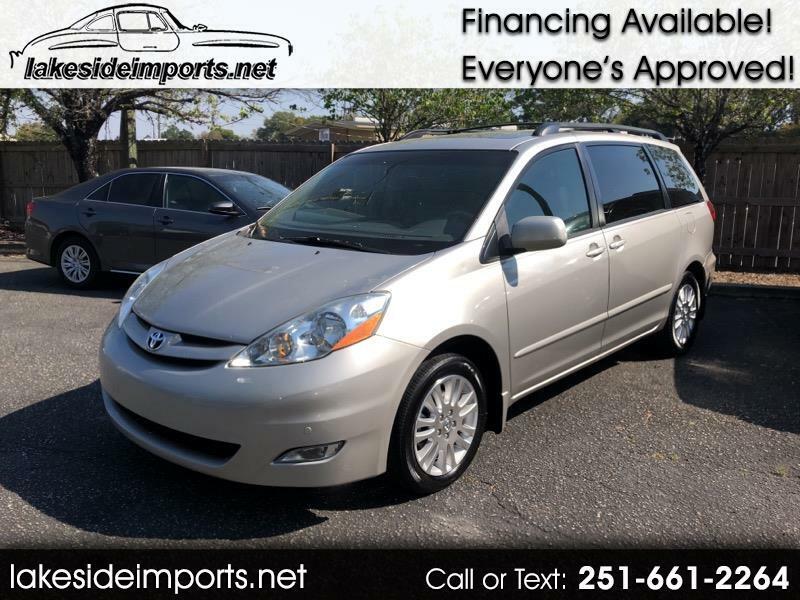 2010 Toyota Sienna Van XLE fully loaded. It has 136141 miles. It is the V6 with automatic transmission. It is silver with gray leather interior. It has sunroof, leather, and dvd player. It also has the 3rd row. If you would like to know down payment, please fill out a credit app at lakesideimports.net. (251) 661-2264, location 913 Lakeside Drive Mobile AL 36693.